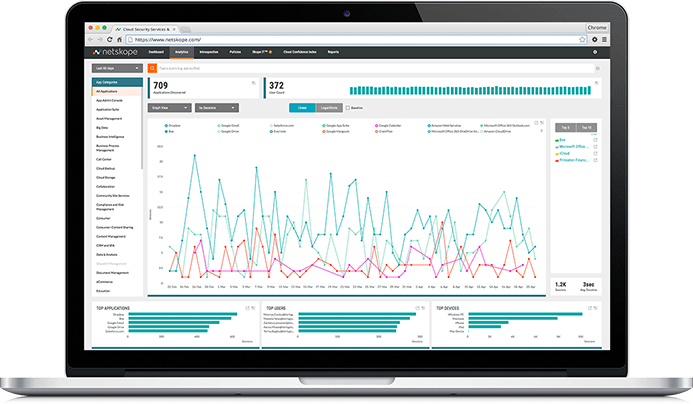 Want to see Netskope Continuous Security for IAAS in action? Continuously monitor and audit your IAAS security configurations to ensure compliance with standards and best practices. Get comprehensive threat defence for your IAAS environemnt with real-time, multi-layered threat detection and remediation.